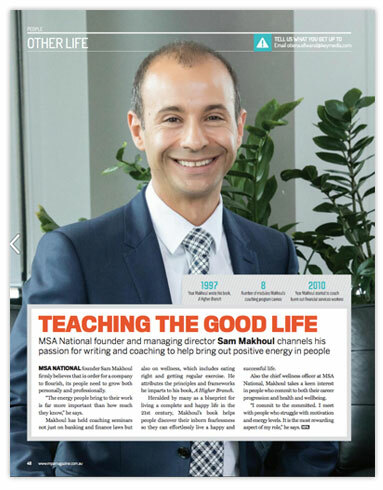 MSA National Founder and managing director Sam Makhoul channels his passion for writing and coaching to help bring out positive energy in people. 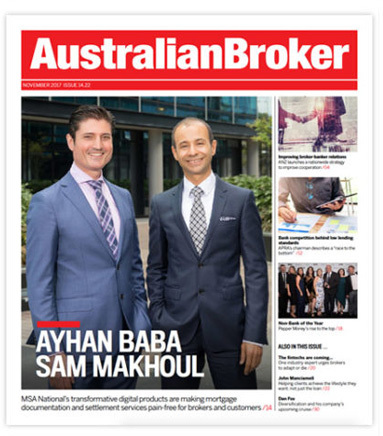 We were privileged at MSA to be profiled about our outstanding work in the digital transformation of the financial services industry. Ultimately I view digital as a facilitator of not only a better customer experience but a smarter one for our people at work.